Professor Nikica Mojsoska-Blazevski is the Chief Executive Officer (CEO) at Macedonia2025. Nikica’s prior experience was in academia, where she served two terms as Dean of the Business School at University American College-Skopje, as well as in the public administration where she worked as a Head of the Macroeconomic Policy Department at the Ministry of Finance of Republic of Macedonia. Nikica has an extensive experience of over 15 years in research, consultancy and advisory in economic policies, social systems and policy, labour markets, and education in Macedonia, as well as the Western Balkan region. She has been so far working with major international economic organisations and institutions, such as the World Bank, ILO, RCC, UNDP, UN Women and the European Commission. 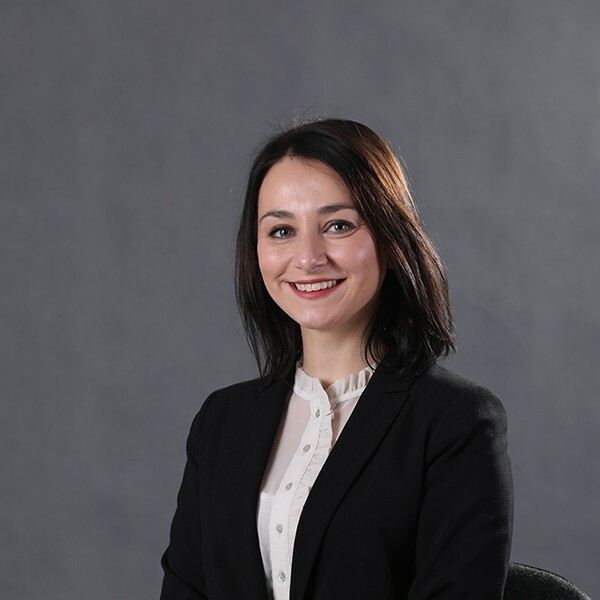 Mojsoska-Blazevski is author of many journal articles and several book chapters, mainly in the area of social policy, labour markets, education, gender issues, youth, etc. Nikica has served as an advisor to the government institutions in Macedonia and the Western Balkan region on economic, employment and social policy issues. Nikica is a member of several professional organizations in Macedonia, as well as of well-renowned international scientific organizations. 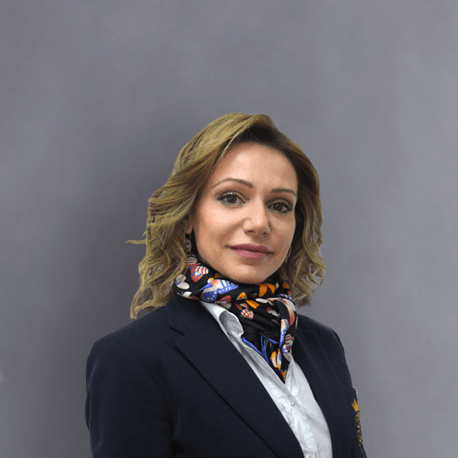 Vase Georgievska is a Financial Officer at the Skopje office since January 2015. She is responsible for financial planning, control and reporting. 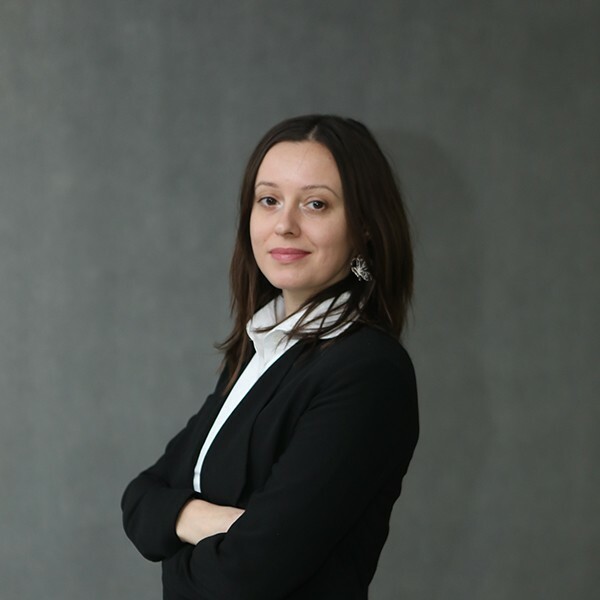 Ms. Georgievska has lived in Toronto, Canada for 16 years and during that time she obtained a Business Administration Diploma, Bachelor of Commerce with a major in Finance, and passed the Chartered Financial Analyst® (CFA) exams. 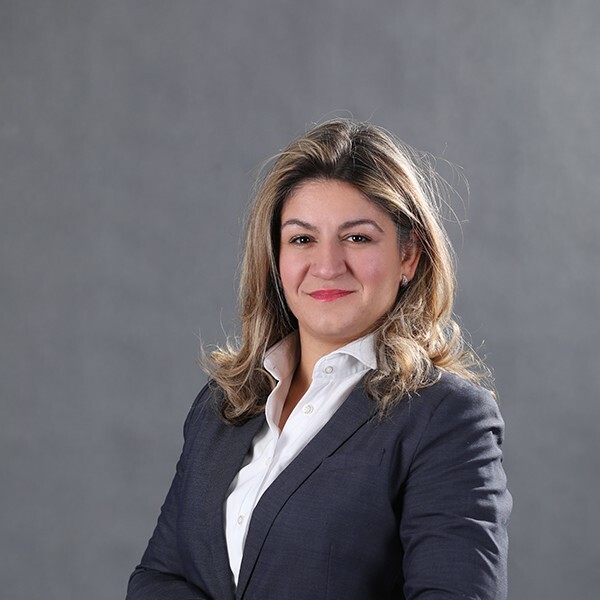 Her previous experience comes from the pension fund industry, where she acted as a Portfolio Manager and conduced analysis of domestic and foreign investment opportunities. Elena Zhurkova currently works as an Education Programs Мanager, directly responsible for the smooth implementation of the education programs. She started as a volunteer at the Investment Summit 2013 and continued as a Program Assistant of MK2025, assisting in the developing and implementing of educational and economic development programs. 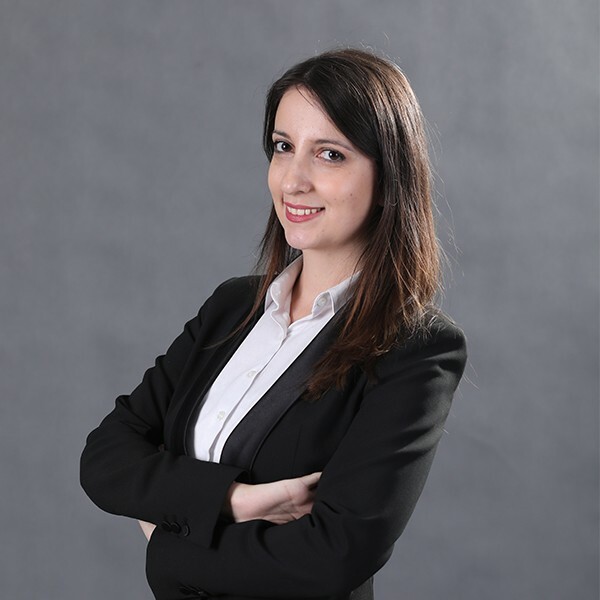 Elena has a BA in Italian language and literature and has a working experience for more than 5 years in translation, teaching foreign languages and Macedonian language to foreigners. Maja Staleska started her internship in Macedonia2025 in March 2014 and joined the team in October 2015. She is working as an Event Manager at the moment and she is also involved in all ongoing organizational activities. She is degreed social worker with great background of 5 years of work and experience in civil society organizations in Macedonia. She has been a coordinator of an ongoing regional project for four years and is one of the founders of international organization Freja Academy. She has great interest in project management and international cooperation. Brendan Filipovski started as a volunteer Project Assistant in September 2016. 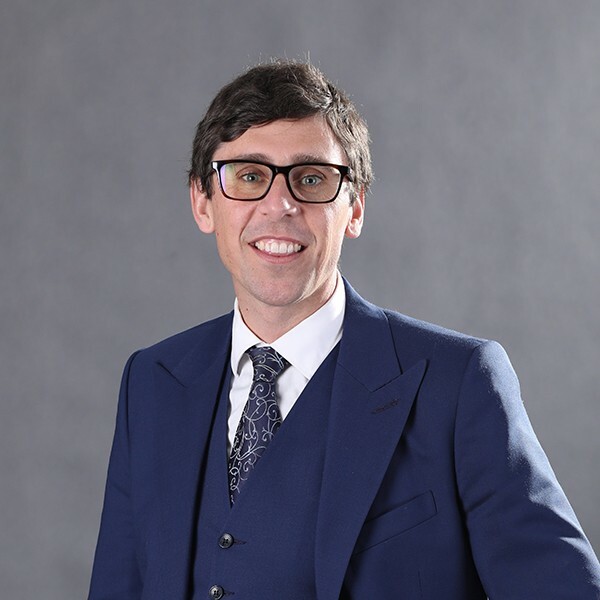 Brendan was born in Australia and has a Bachelor of Economics (Hons) and a Bachelor of Commerce from the Australian National University, and a Masters in Political Economy from the University of Sydney. He worked in Australia’s central bank for over 10 years, where he worked in policy, risk management and on a high-profile IT project connected with asset-backed securities. During this time he also co-authored a published paper on the impact of payment system reforms in cash machine fees. Brendan has served two terms as President of the staff union while at the bank and was a board member for the Financial Sector Union. He has also worked for the Australian department of industry, and a small hedge fund during the global-financial crisis. Brendan additionally volunteered in a range of organizations, including a charity for helping people recover from severe debt (Christians Against Poverty). Brendan is now realizing his dream of living and working in Macedonia for its advancement. Ema Jakimovska currently holds the position of Communications Officer at Macedonia2025. She has graduated at the Faculty of Philology ‘Blazhe Koneski’ – Skopje, at the Department for English Language and Literature. She has finished her Master’s degree in the field of International Relations – Conflict Resolution, Diplomacy and Human Rights, with a dissertation focused on the concept and role of public diplomacy in political communication. Ema has a considerable experience in the civil sector, working mostly in the field of public relations, public information, social media, journalistic communication, as well as translation, interpreting and content development. She has participated and worked on many international youth projects. Ema has received scholarships for renowned academic schools and has participated in numerous workshops and trainings in the country and abroad, connected to her field of work. Ljupcho joined the team in 2018 as a technician and media creator. He is involved in creating video content and maintaining website functionality. 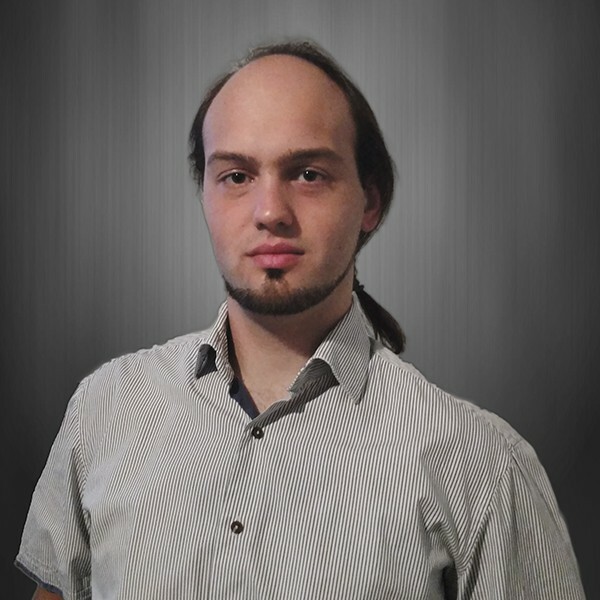 He also works on tasks related to computer hardware, software and network in the company. Ljupcho graduated at the Faculty of Law – Journalism. After his studies, he worked as a Freelance Video Editor and at a small Macedonian video production company, where he gained most of his skills for what he is doing today. He has great interest in web-design and web-development. He has also attended a course on web-programming at “Semos Education” Academy. 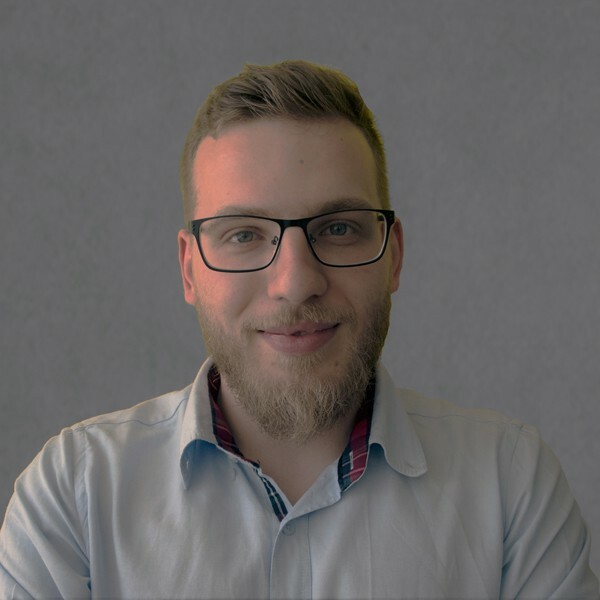 Stefan Ivanovski started his Macedonia2025 journey in 2017 when he was volunteering as part of the Organizing Team for the MK2025 Summit 2017. Not long after the Summit he joined the team, starting his internship in February, as part of the multimedia team working on video content and web development. Stefan is finalizing his marketing studies at the Faculty of Economics (University Ss. Cyril and Methodius – Skopje). He is also an active AIESEC alumni, after 4 years of participating in the organization, where he first started with video editing. He held positions in the Executive Boards, both of local and national level, working in the fields of Design and Information Management. During his studies Stefan worked as a video editor in a news agency and as a freelance graphic designer.